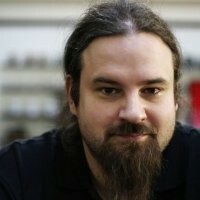 Douglas (Doug) Wilson is the Director of Security at Uptycs. 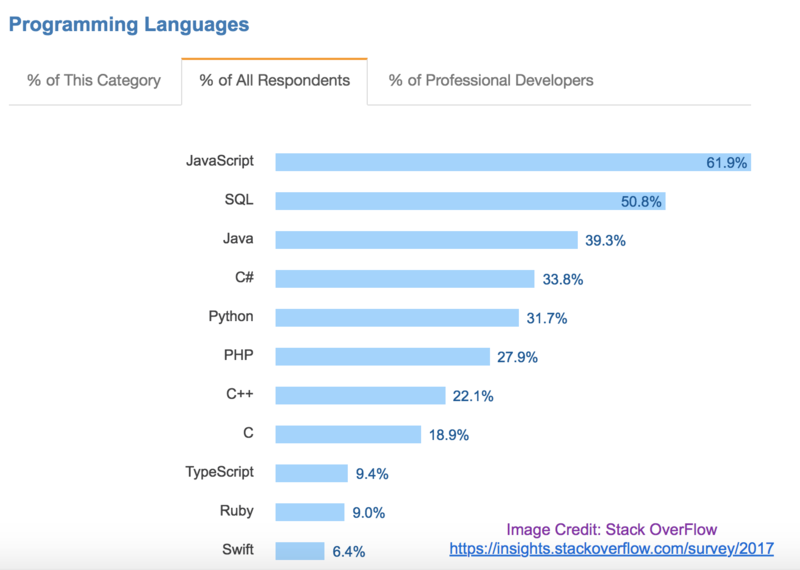 He has spent a large amount of his career advocating for open tools, organizations, and standards. He was formerly the spokesperson for OpenIOC, and helped to found and run OWASP DC. He has over 18 years of experience in a variety of Information Security and Technology positions. When not attached to a computer or traveling, he can be found at Scotch tastings, riding his bike around DC, and reliving his youth through cheering on the DC Breeze Pro Ultimate team. 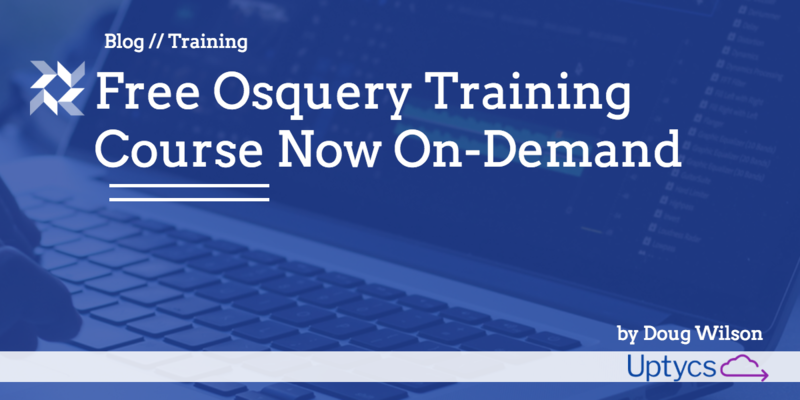 I’m excited to share that we have just released free online training to introduce you to osquery. Our goal was to combine quick setup and hands on labs with complete accessibility, so that anyone who wanted to give osquery a try, could. 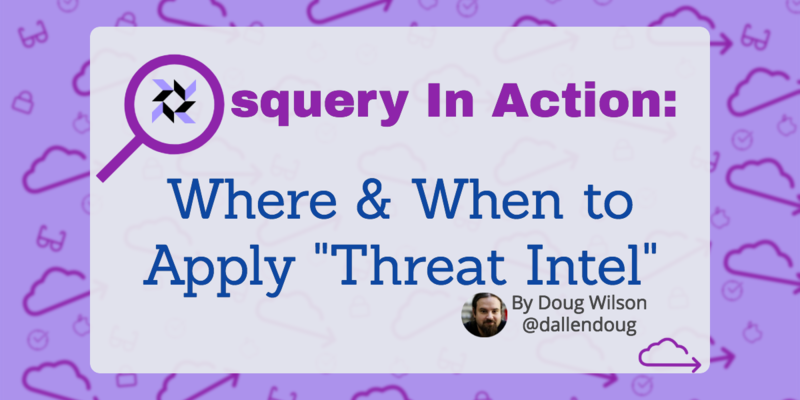 Osquery In Action: Where and When to Apply "Threat Intel"
Osquery Security Solutions: Build or Buy? Osquery offers introspection capabilities for macOS that were previously difficult to achieve. Osquery uses a universal agent to collect and return a nearly unlimited amount of endpoint data that can then be queried like a database using SQL. For macOS system administrators, this opens up a world of quickly accessible system monitoring capabilities that we'll explore here today. 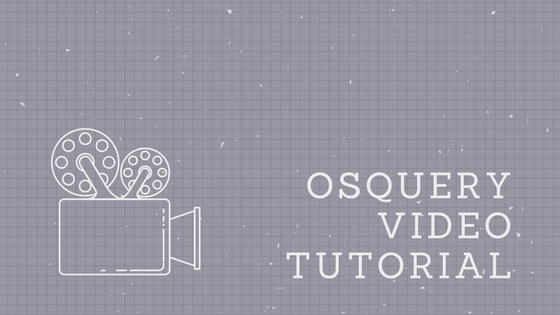 In this post and video (click here to skip ahead to the video), we'll review some of the basic tasks for macOS system monitoring with osquery (osquery can be used for Linux and Windows as well, but because macOS was previously so underserved, I'm focusing there. Most commands we'll review will be the same or similar for other systems). 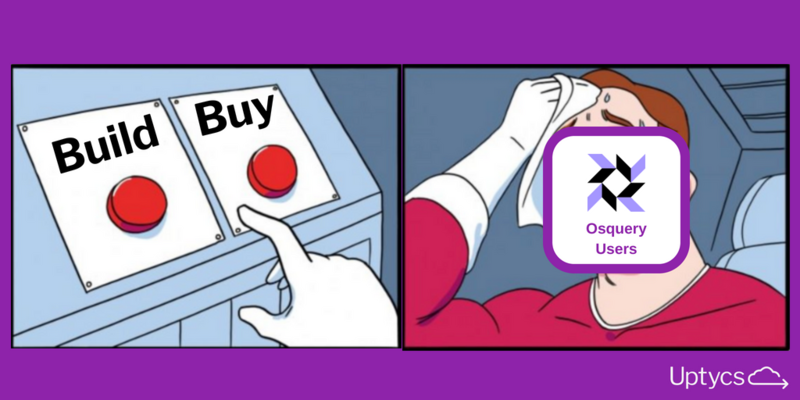 Need to manually uninstall osquery on macOS? If you no longer want to use osquery on your Mac, or if you need to manually clear out the installation because you're having problems with the end-point and you want to reinstall from scratch, follow the four steps outlined below. We've also included the terminal command in text format so you can easily copy and paste. Prefer video? Click here to skip ahead to a ~3 minute video and all commands required to uninstall osquery from your macos using Uptycs. 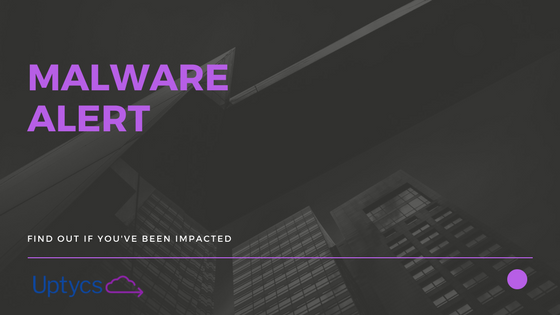 The first week of February 2018 has seen another piece of macOS malware — CreativeUpdater malware. This time a cryptominer masquerading as several different software packages on the MacUpdate.com website. Again, even a few days later, a lot of endpoint solutions are not necessarily picking this up, looking at VirusTotal. Seeing on Twitter that Patrick Wardle (a must follow for macOS security!) may have found his first piece of macOS malware for 2018, I eagerly flipped to his blog. Given that this is “new” malware on macOS, there is likely going to be a window between discovery and protection via A/V software. 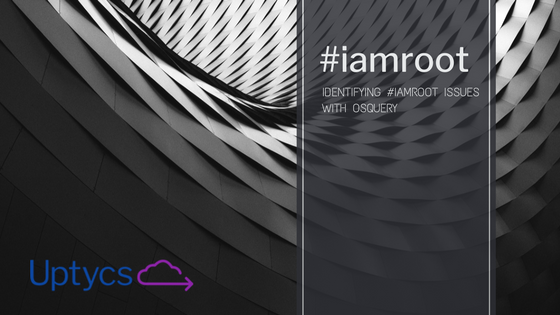 Further updates in the #iamroot saga have shown a confusing set of responses from Apple that invalidate some of what I posted earlier, and also may give a false sense of security if users have not installed updates in the proper sequence and then restarted.